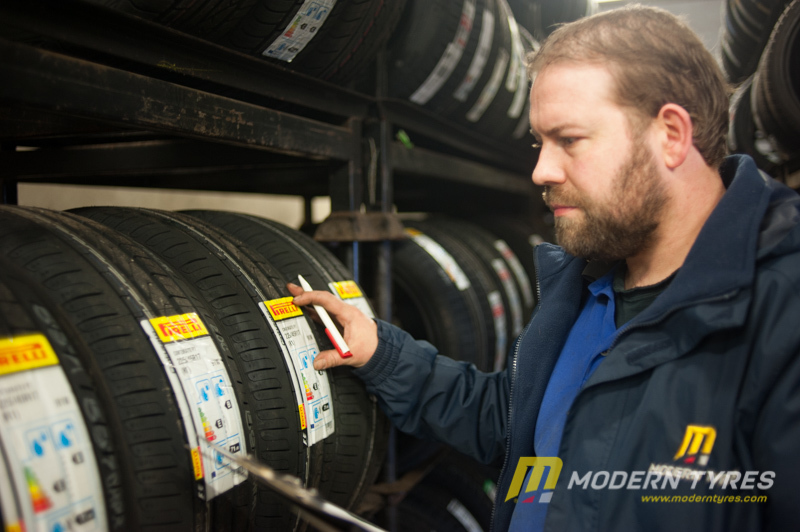 Modern Tyres depot manager Eddie McCamley takes us on a tour of the depot on Castlewellan Road. 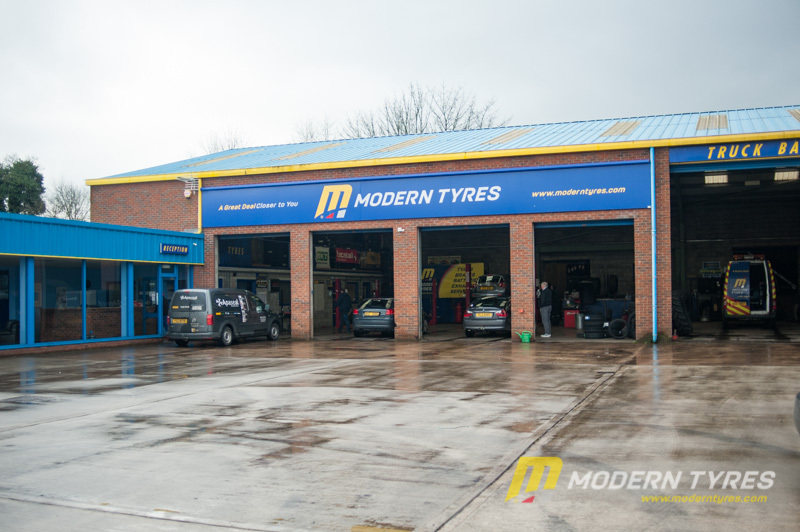 Modern Tyres Banbridge depot is situated on the Castlewellan Road (A50) and a stones throw from the town centre. 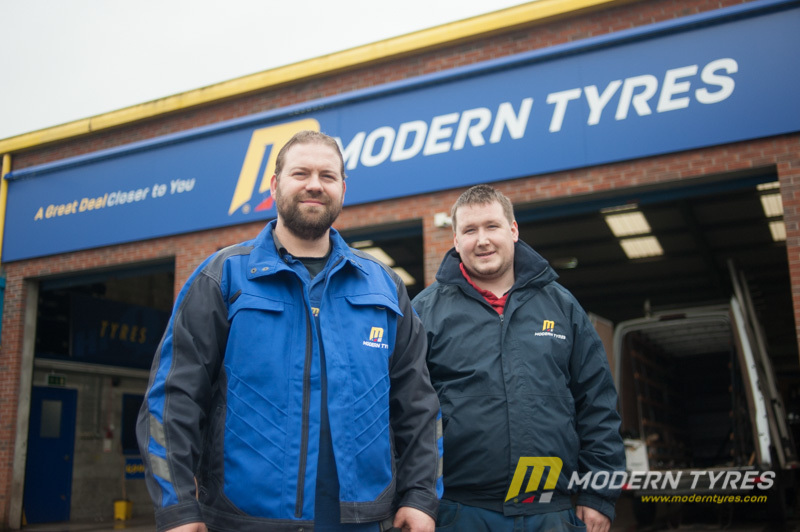 Owing its success to the flax and linen industries from the late1700’s, Banbridge has had it’s beginnings since the time when it was a coach stop between Belfast and Dublin and since prospered. Interestingly, Banbridge has appeared in the blockbuster movie “The Day after Tomorrow” and one of the old linen mills has been used as a set on “Game of Thrones”. 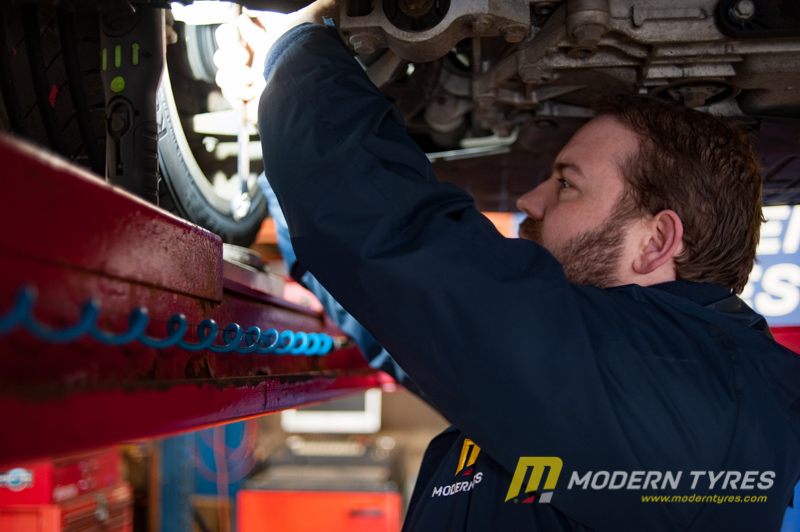 The location of the depot makes it easy for local residents and tourists alike to pop in have their vehicle seen to while they go off shopping or running errands. 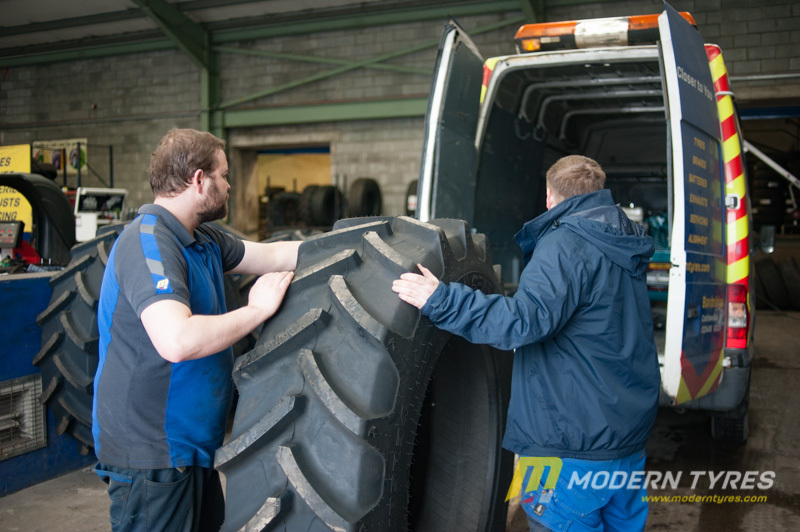 With a large turning area, trucks, tractors and heavy industrial will have no bother utilising the large truck bay for fitment or servicing. 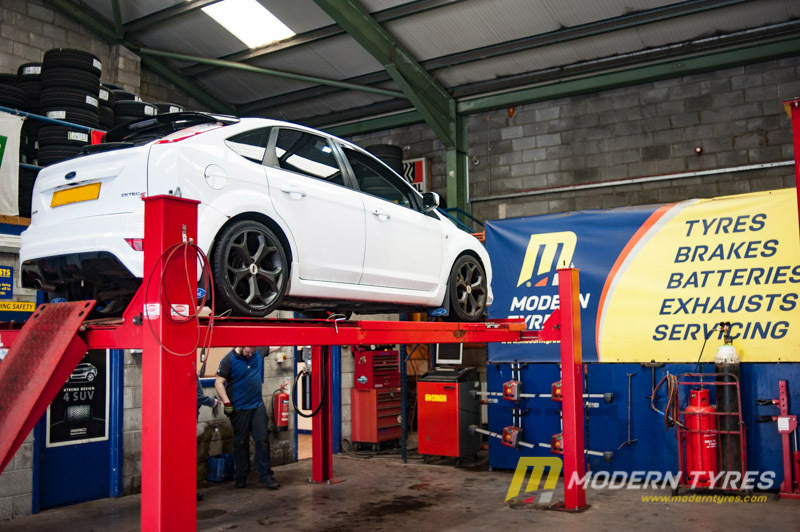 Eddie and the team will have you covered when it comes to tyres, brakes, batteries, servicing, wheel alignments and exhausts and with their extensive experience and professionalism they will have you back on the road safely and efficiently. 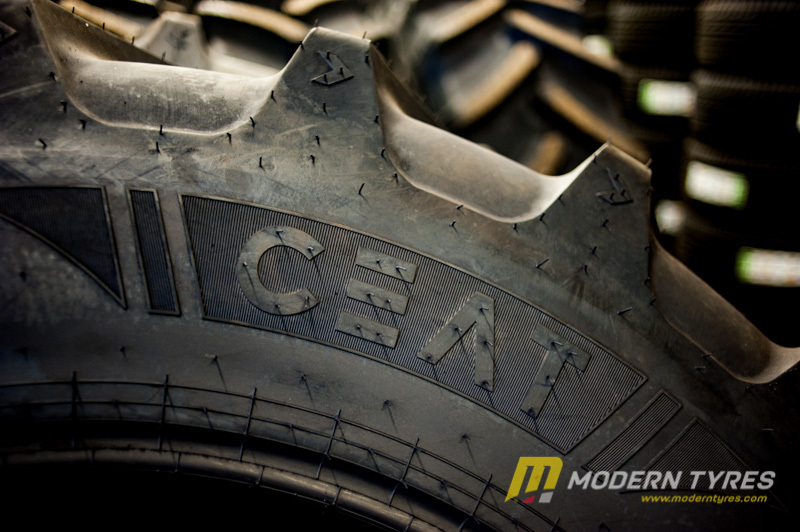 Banbridge depot has a full range of premium to budget tyres including Michelin, Bridgestone, Continental, Vredestein, Kumho, Pirelli, Imperial, Goodyear and Dunlop. 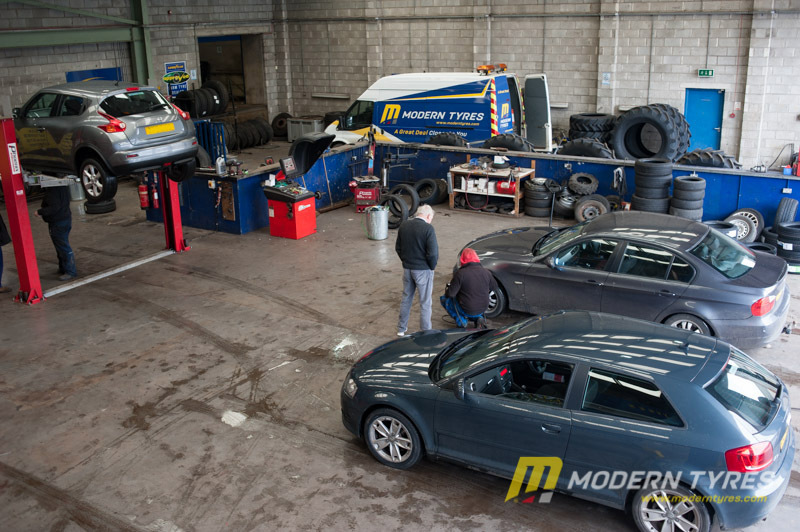 For some of the best expert advice we can give, call in and see the team at Modern Tyres Banbridge. 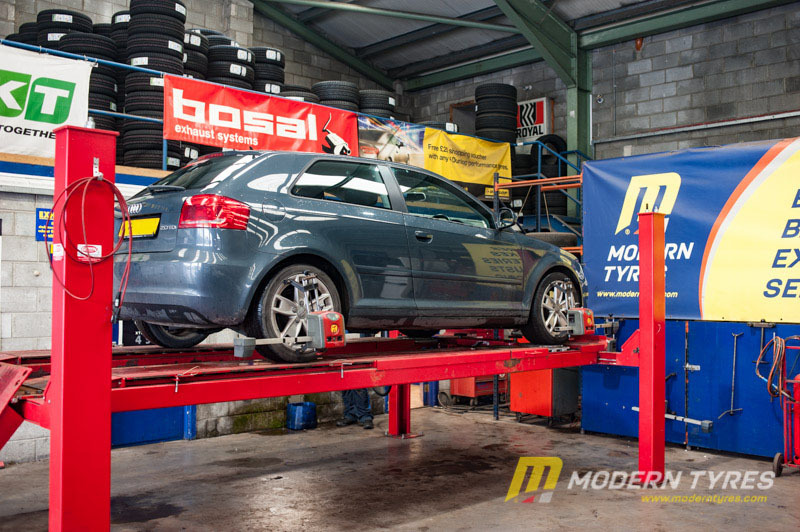 Free coffee and peace of mind - what more could you ask for?